And disposable jackets cost how much? A recent study argued that AORN operating room attire guidelines don’t reduce surgical site infections (SSI), but they do increase costs per person by 10-20 times—much of that cost resulting from long-sleeve disposable jackets which cost approximately $1.04 per person. The study (Elmously et al), presented at the Surgical Forum of the American College of Surgeons 104th Annual Clinical Congress in Boston, MA, last October, analyzed the link between the operating room attire guidelines introduced by the Association of Perioperative Registered nurses (AORN) in 2015 (updated in 2017), surgical site infections (SSIs), and the associated costs of these operating room attire guideline changes. 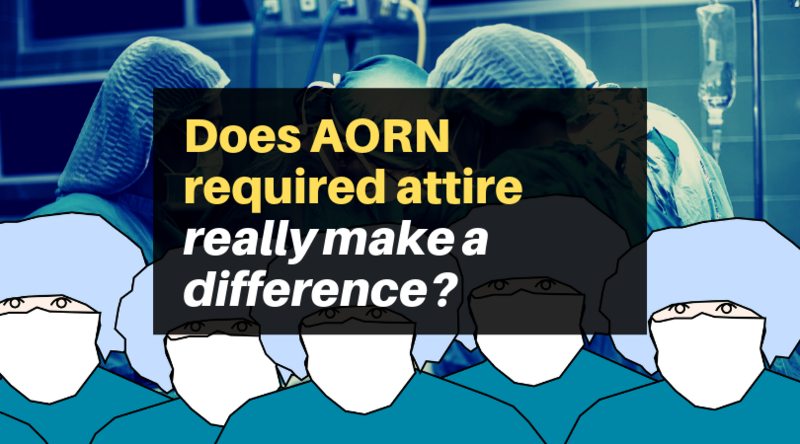 Continue reading Does AORN-required operating room attire really make a difference?